Avatier Corporation announced at the Gartner Identity & Access Management Summit 2016 in Las Vegas, NV the release of Multi-Factor Authentication (MFA) Biometrics for its Password Station solution. Password Station administrators can incorporate one of these methods into their setup, or they can take advantage of Biometric Your Choice to give users the option of authenticating through any of these three methods. Without programming using only checkboxes for easy configuration or with a powerful REST API, this new MFA Biometric solution can be implemented as part of a workflow that requires multiple authentication steps. Additional authentication options that Password Station currently offers include: Secure questions and answers, One Time Password (OTP) email, OTP SMS, Phone, and RSA. 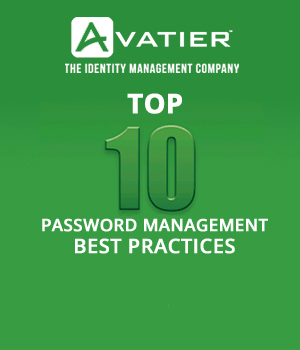 This latest upgrade to Password Station keeps Avatier at the forefront of IAM solutions, offers users a more customized experience, and increases protection against identity theft and other security threats. 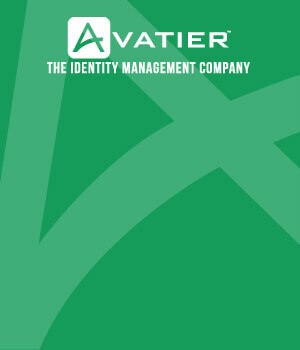 With the successful rollout of MFA Biometrics to Password Station, Avatier now looks to expand this new feature to the other products in the Avatier Identity Management Suite.